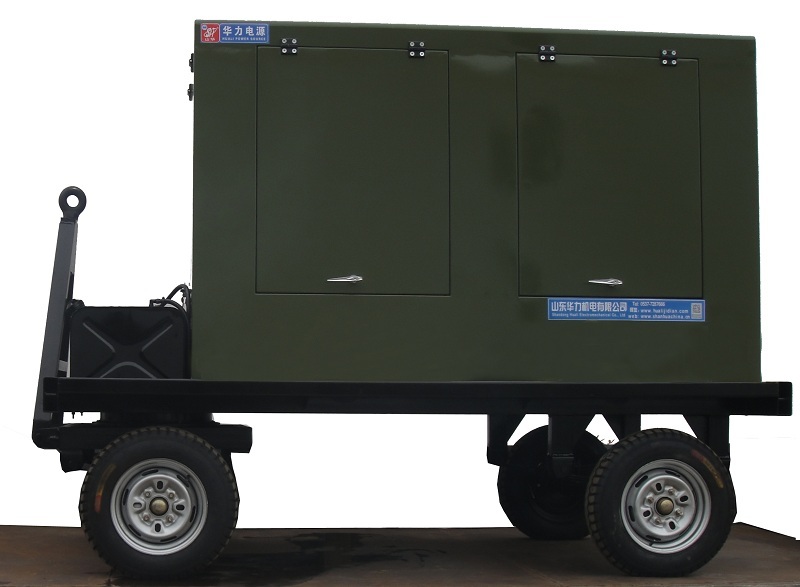 Short Description of 50KW three Yuchai generator,with 50 kW / 62.5 kVA prime power,and 55 kW / 68.75 kVA standby power;Voltage:400 / 230 V or 380 / 220 V optional,Frequency:50 HZ,Speed:1500 / 1800 rpm optional.Diesel Generator Set With YUCHAI Engine,and water cooled;Alternator is SHUANHUA,STAMFORD or MARATHON optional;Controller:KOMAP or DEEPSEA optional;We have Different Type Generator,such as Open Type Generator , silent / soundproof / quite type generator, Trailer Type Generator , Container Type Generator ,and Automobile Type Generator.Our partners are all famous diesel engine manufacturers such as Perkins,MTU,Volvo,Dongfeng Cummins,Chongqing Cummins,Yuchai of China,Shangchai,Weichai Deutz and so on.We have Different Brand Diesel Generator Set,such as Diesel Generator Set With Cummins Engine,Diesel Generator Set With Perkins Engine, diesel generator set with YUCHAI engine,Diesel Generator Set With MTU Engine,Diesel Generator Set With Chinese Engine;We have different kW generator,20-50 kW generator,80-200 kW generator,200-480 kW generator,500-1000 kW generator,and ≥1000kw generator.We have Different Kva Generator ,20-50kva generator,80-200kva generator,200-480kva generator,500-1000kva generator,≥1000kva generator. Control screen is small, reliable performance, simple operation, the internal circuits clear, easy detection. 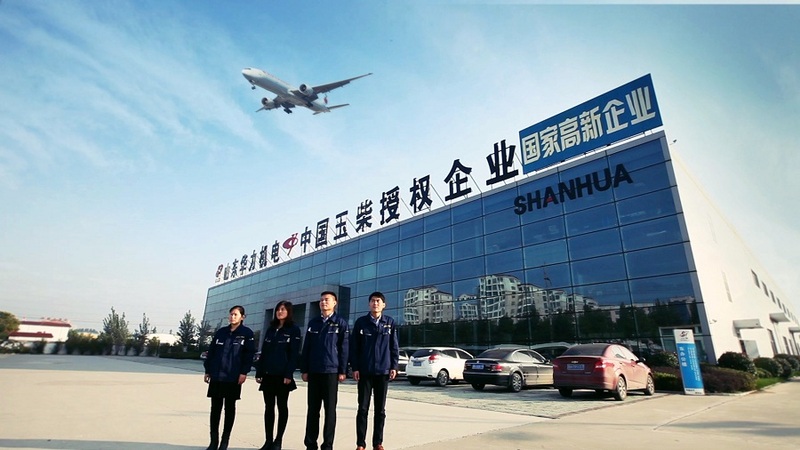 With automatic detection and protection features protect the engine safe and stable operation. Multi-interface display unit work and alarm state, intuitively clear, LCD displays the parameters of diesel engines. Microcomputer can be set on the control panel input, output, alarm, delay and other parameters. Maintenance, manual, automatic and other modes of operation. No non-normal electricity supply automatic starting, generator fault protection off, to provide historical state records. 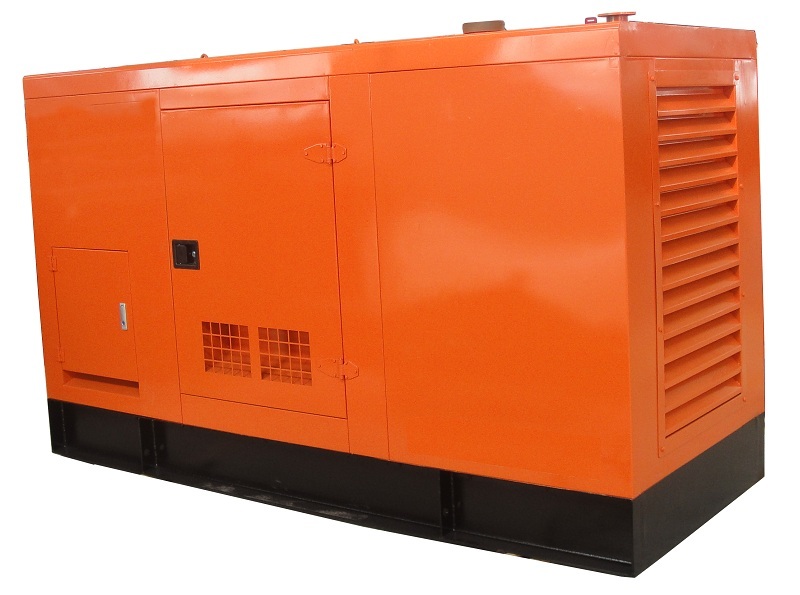 Generator over / under voltage, generator frequency / high frequency generator speed due to speed / overspeed, low oil pressure, high temperature, emergency stop, battery over / under voltage, over current / short circuit protection function. Looking for ideal Emergency Power Generation Car Manufacturer & supplier ? We have a wide selection at great prices to help you get creative. 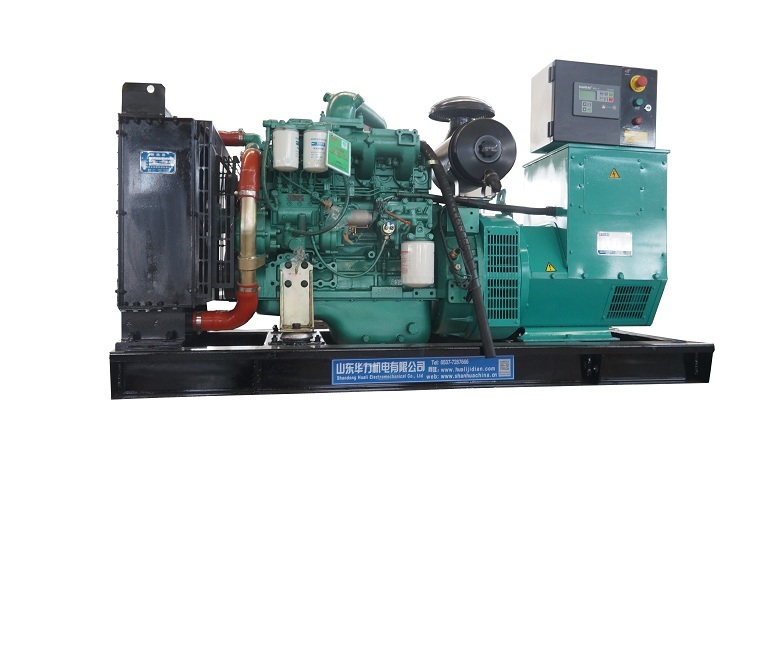 All the Small Air Cooled diesel generator Set are quality guaranteed. 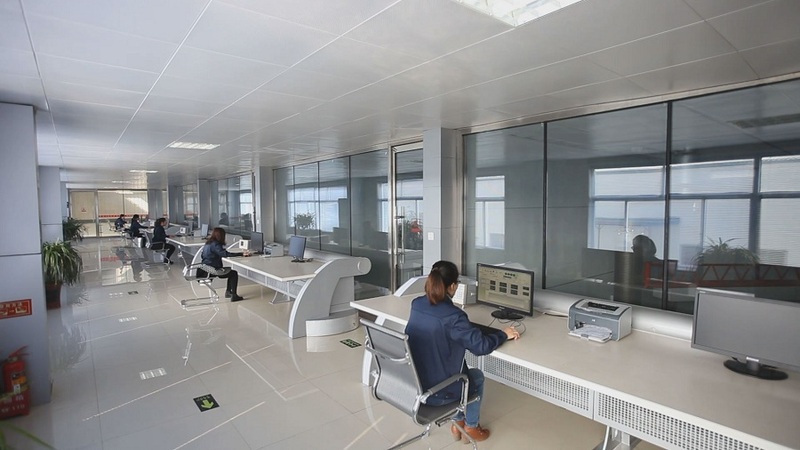 We are China Origin Factory of Diesel Power Generation. If you have any question, please feel free to contact us.